Posts in here will be news about the community, gaming related news etc. Anyone may post (registration required) however please keep the topics related. 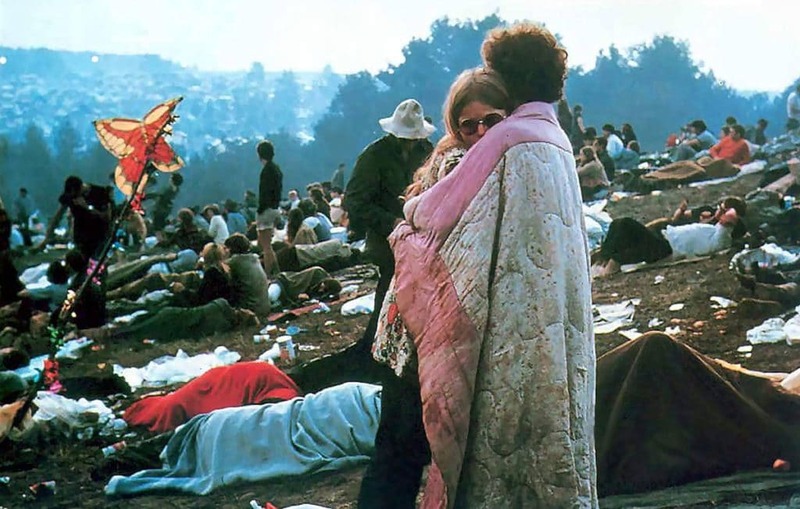 When you think of Woodstock, logically you know that it is significant. But, it is not always palpable just how big this gathering was. 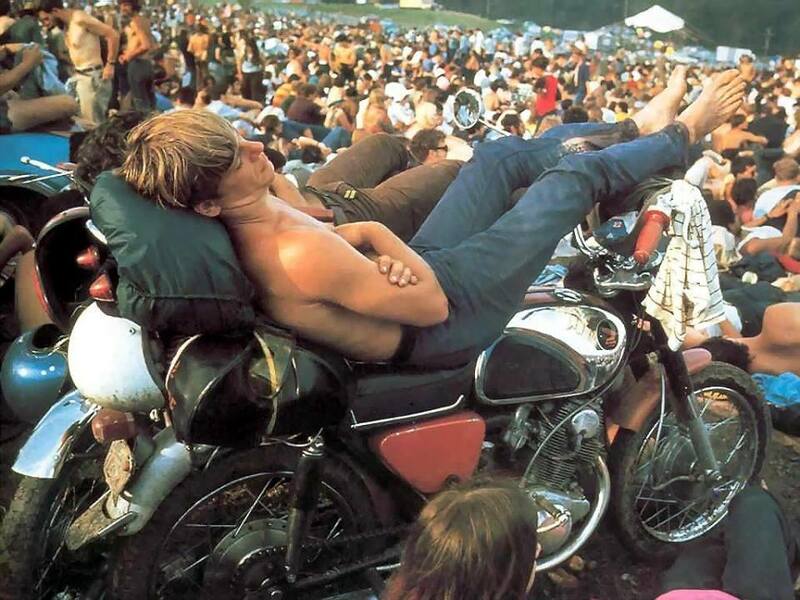 Over 400,000 attended Woodstock 1969. This is an alarmingly large number. Just imagine trying to find your friends in a crowd like that. Luckily, this was a time of love, and you could make new friends along the way. With such a considerable amount of people all trying to get to the same place, traffic was going to be a significant issue. The cars alone would be enough to hold things up, let alone the people. But, these people were on a mission. They were getting to that festival come hell or high water. Some even took to leaving their cars on the road and simply walked to where they needed to go. The name, Martin Scorsese is not mentioned lightly. He is undoubtedly one of the greatest directors of all time. But, everyone one has to start somewhere, and Scorsese began at Woodstock no less. He made a Rockumentary that would live on in infamy and then obviously go on to wow the world with a couple of dozen other movies. This picture shows an icon at work in one of the most iconic times in music history. Tie-dye has somehow managed to sneak its way back into popular culture. But never forget that it was the hippies who started it. They were pioneers, and they were the ones who made it cool to wear that wonderfully colorful clothes. 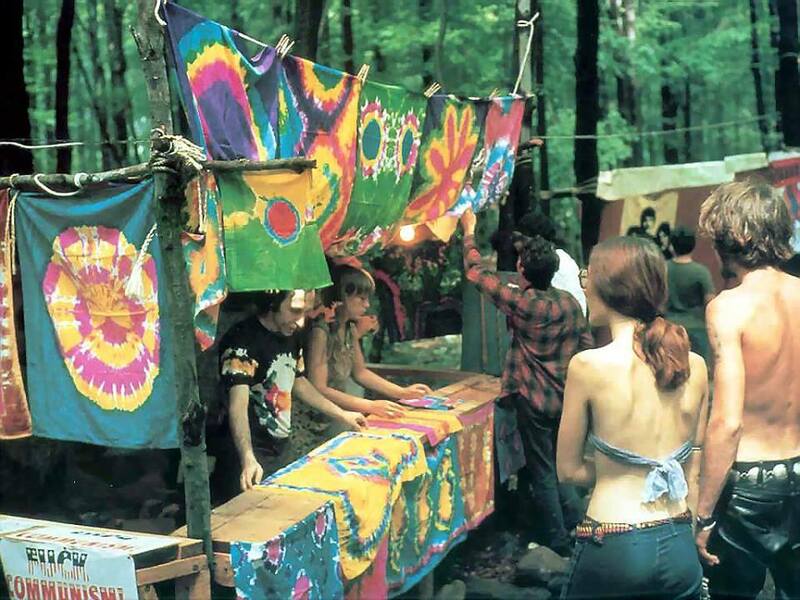 Woodstock being part of the peace and love movement, did not offer official merchandise. That was far too capitalist. Instead, young entrepreneurs sold their merch there. The cost of such a garment is unclear, but one can imagine that a smile or joint could suffice. 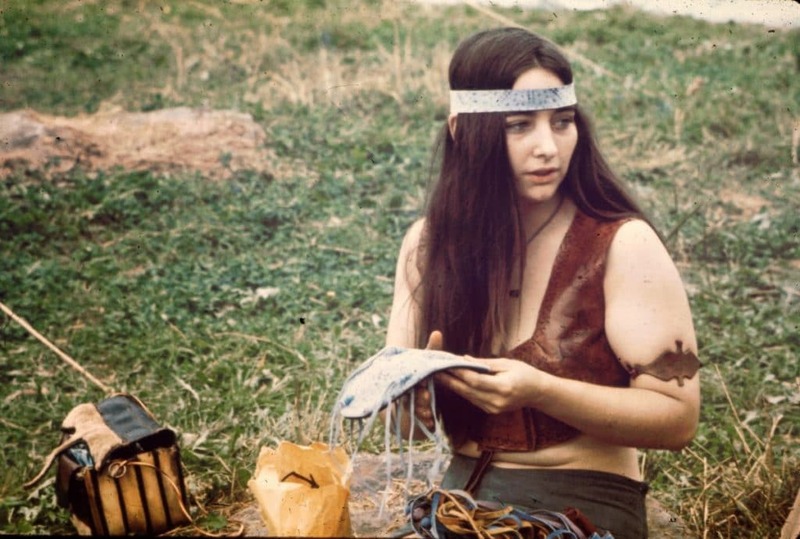 Well into the 21st century, there are a whole host of people who mimic the hippies. There are some who even do it ironically. But, before it became a fashion trend or statement, it was an idea that they embodied. They truly were about peace and love. It is what they fought for in their way, and they rode into battle with flowers in their hair. It was indeed not a cliché but rather an expression of love for nature, beauty, and harmony. 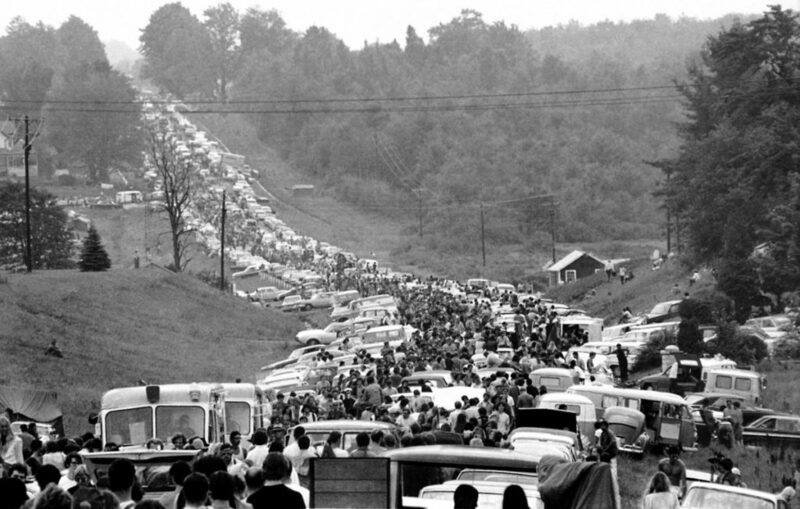 When the idea of Woodstock was first conjured up, it was not necessarily supposed to be a free event. The organizers were going to charge money for entrance. Unfortunately for them, that all changed when a mass number of hippies showed up on their festival grounds. These bright people were very young, very hopeful and precisely not in a position or head space to fork over cash for the event. 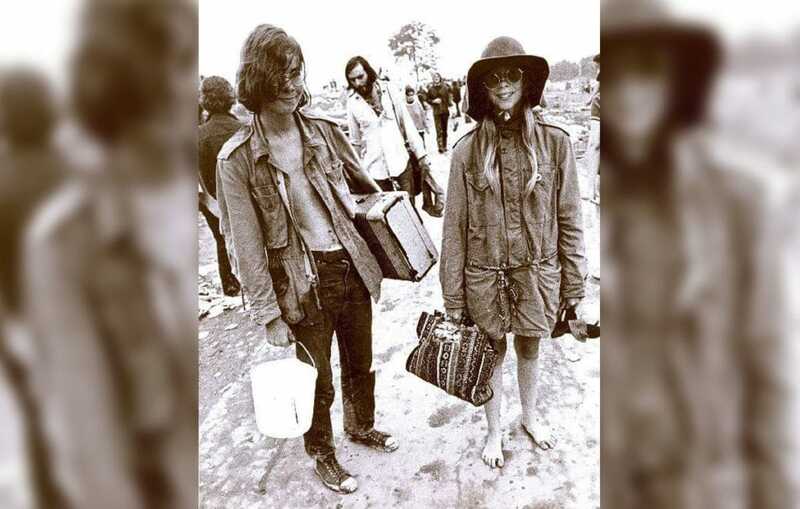 Woodstock may have primarily been about the atmosphere, but it was a music festival, and it sure did deliver on great talent. The people who performed there were either wildly famous already or were just on the brink of dazzling fame. These people came and did not miss the opportunity to join the party and mingle. As seen with this photo, Grace Slick Jefferson Airplane were just a few of the names who took a moment to breathe in the glorious air. The organizers of the event probably hoped that they would pull off something legendary with Woodstock. But, they could never have possibly imagined just how big it was going to be. They couldn’t have known how influential, how infamous their festival was going to be. In 1969 in Bethel Woods they pulled off a mind-blowing feat, and they managed to make their legacy immortal. Woodstock was definitely about the music, but it would be ignorant to assume that there was a little something else going on. This something else was a copious amount of marijuana. It is important to note here that marijuana was strictly illegal at the time, making these youngsters quite the rebels. 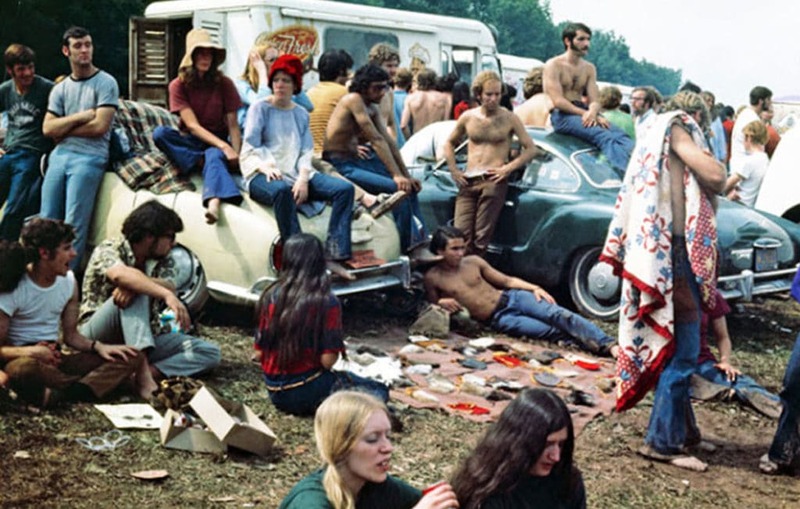 According to individual reports, about half the people at Woodstock consumed marijuana, but not a single one of them were arrested. 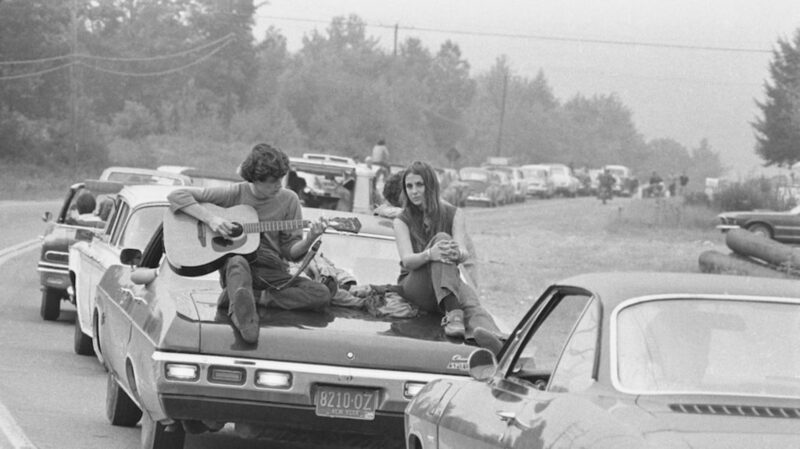 We know Woodstock was legendary. But, we also know that no one was prepared for it to be so legendary. This same thing extended to supplies, amenities, and space. There was just not enough of any of it. For other generations, this may have been a major mishap. But, this was the summer of love. These people did not let little things like shortage affect their festival. Their generous and loving spirits meant that everyone got by just fine. There were a dazzling 33 performances at Woodstock. But, not all of these are well remembered or well documented. 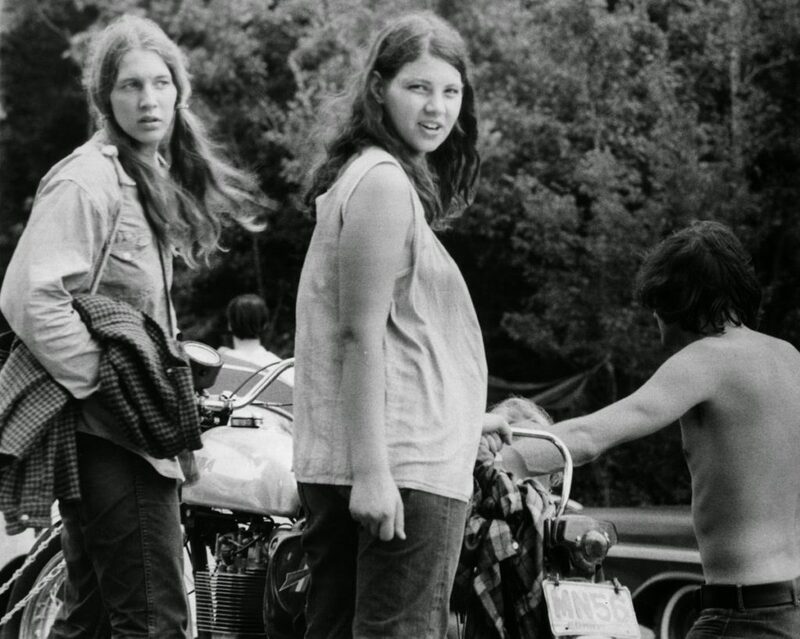 The ‘official’ documentary of Woodstock was forced to cut out certain footage and acts when they created the piece that would live on to tell the tale. People like Joan Baez made it onto the tape while others like Sly and the Family Stone were unfortunately omitted. Those featured hold their place in viewing history while others live on in memories and stories. Though the festival attendees were treated to nonstop music and good times that promised to live on to eternity, the managers had an altogether different experience. They had to deal with scheduling and entirely too many people. The numbers were preposterous. This made certain performers demand that they are paid their money even before they took to the stage. Not having this much cash on hand, managers had to improvise and make deals with local banks. 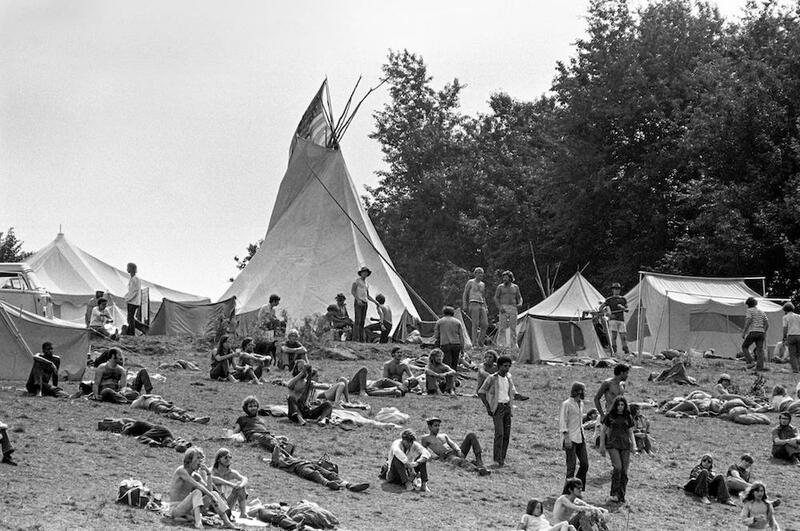 When the festival was booted out of Woodstock before it was even able to be set up, it found itself a new home on the farm of Max Yasgur. Initially, he was offered $10,000 for the use of his land. But, this was before people knew how big Woodstock was going to be. That many people in one place do not come without its financial repercussions. These damages landed up amounting to $50,000. 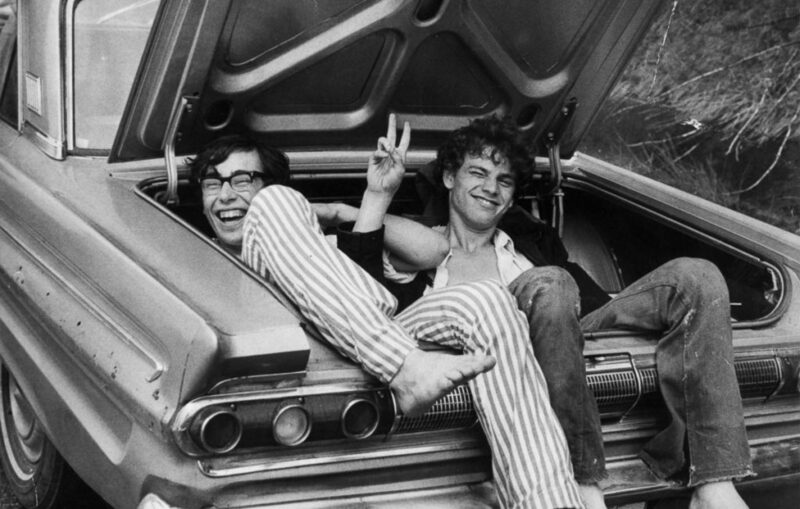 Three men were behind Woodstock. These men being Joel Rosenman, Michael Lang, and John Roberts. In their minds, they had everything planned out. They figured that they would only spend about $750,000 and would easily be able to recoup the money from income made at the festival. This was not to be the case. They spent closer to $2.5 million and were only able to make about $1.5 million. 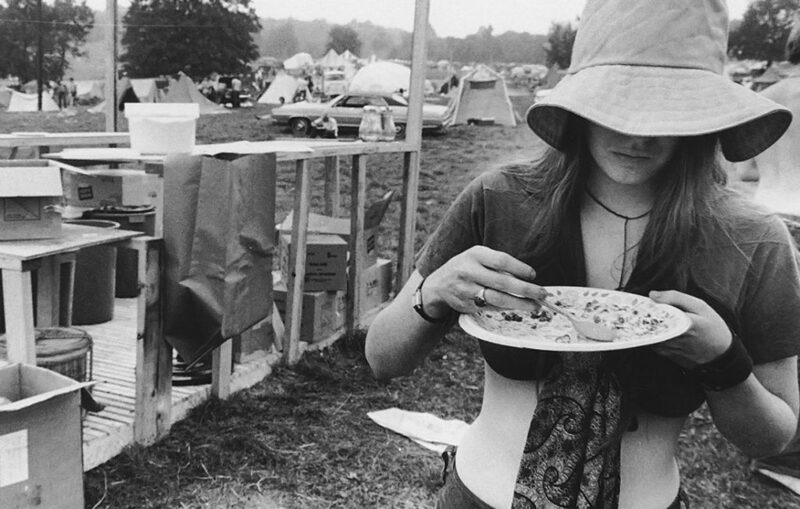 Many of the pictures that come from Woodstock are taken from afar and from the sky. There is little to no definition here. The point is to try to convey the sheer scope of the festival. It has been said before, but it will be mentioned again. 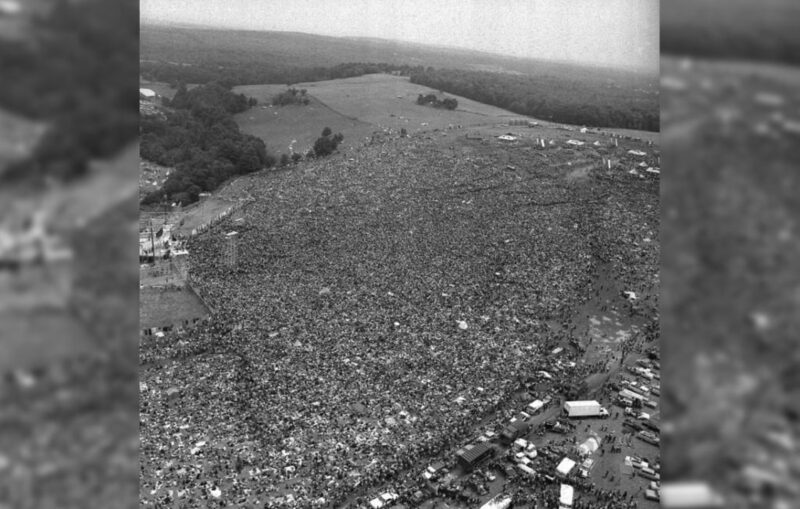 Woodstock was massive. The chances are, there will be nothing quite like it still in our lifetime. It had something for everyone, and it had close to everyone. 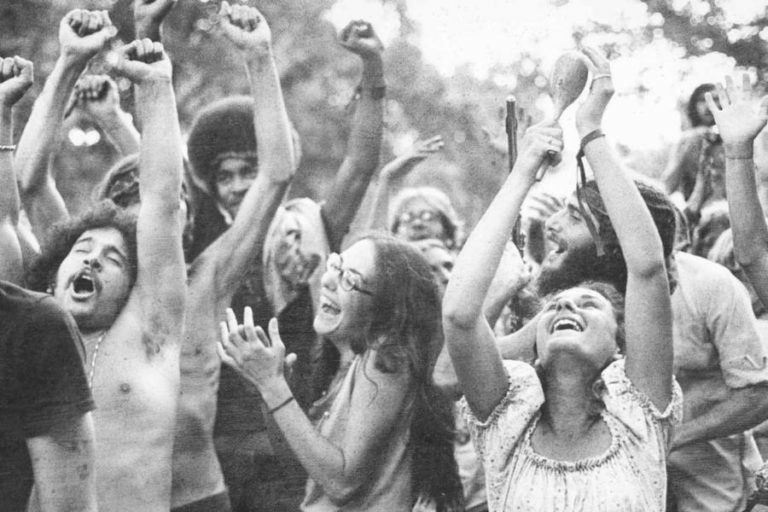 Part of the hippie cultural ideal was to reject capitalism and the evils which accompany it. These people believed in community, and they believed in sharing. But this is a material world, and people do need to eat. There were vendors dotted around the festival who tried their utmost to feed the massive amount of people that were there. They did, however, have to charge for this service at times. 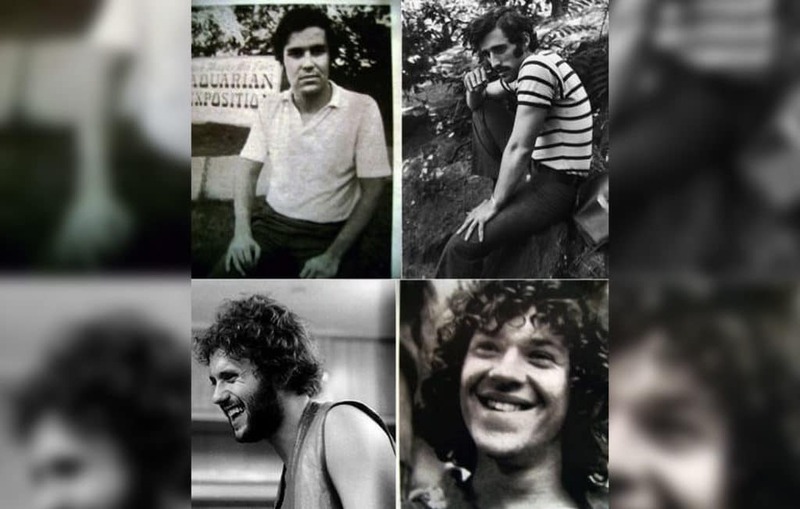 Before the infamous summer of 69, the managers of Woodstock had no clue what they were getting themselves into. They were just four regular men with an idea. An idea to throw a festival, not a plan to change the face of live music for years to come. Because they didn’t know what they were going to create, they surely were not prepared for it when they did build it. 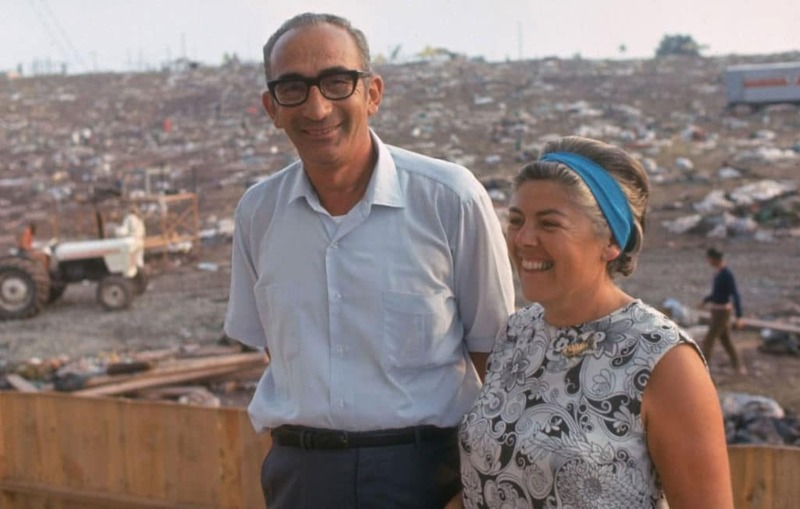 Max Yasgur was no extraordinary man. He was just a man with a farm and an attitude of acceptance and hope. He did not turn the flower power clan away. He believed in what they stood for and what they were trying to achieve. He did this by offering up his farm for the most epic festival ever conceived. This act was so notable, that when he died, he was honored with a full-page obituary in Rolling Stone. This is not done for just anyone. 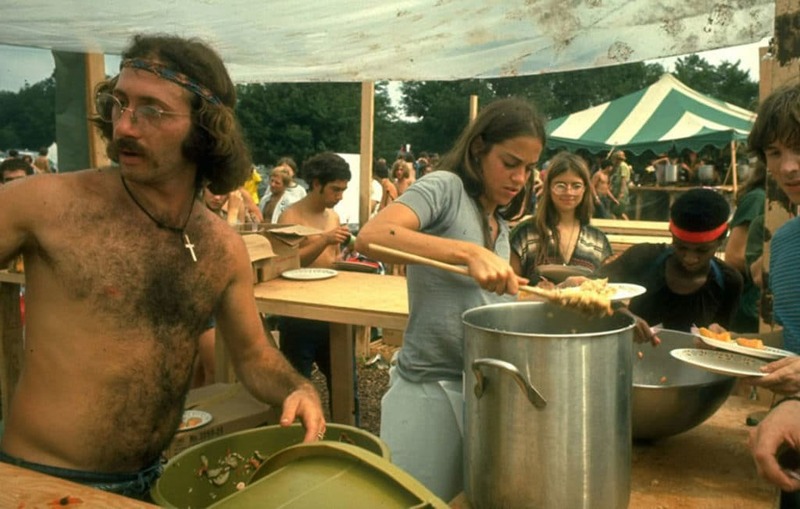 The hippies are not considered to have been a radical bunch, but they did have radical ideas for the time, and they sure stuck to their convictions. They believed in peace, which meant that they were thoroughly against the Vietnam War. They believed in tolerance and were thus completely against racism and institutionalized racism in America. 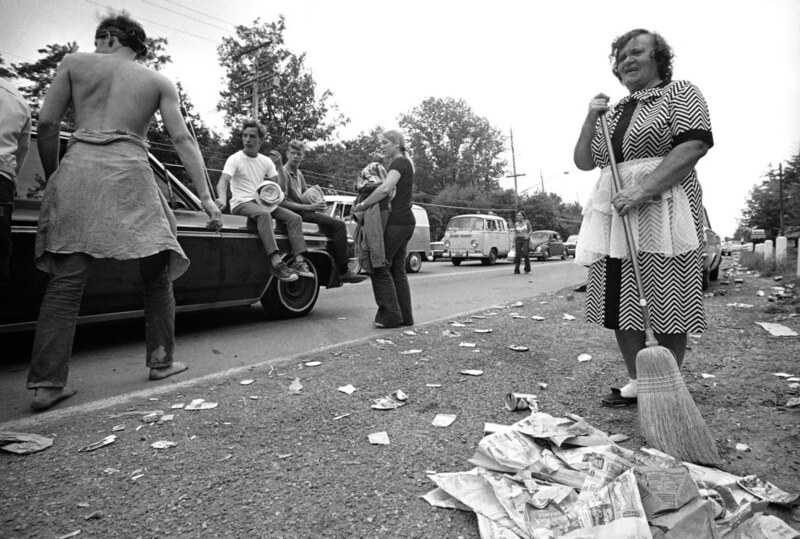 These were the types of causes that they supported, and this is what you found at Woodstock. 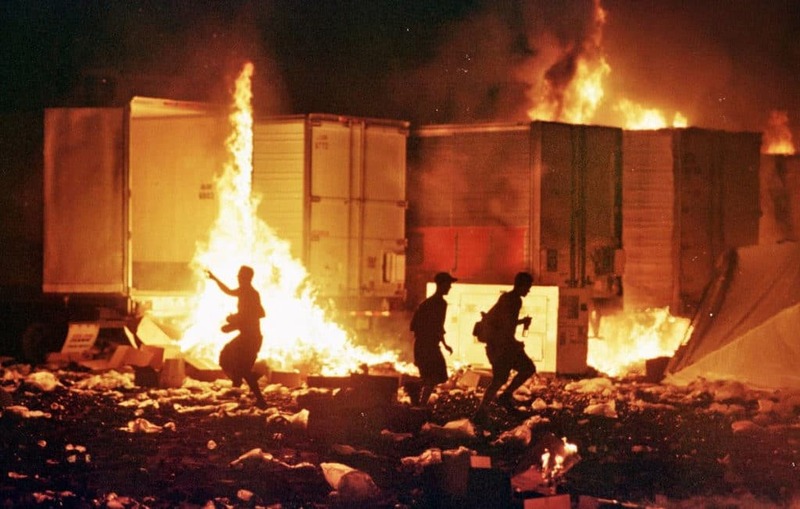 This was Woodstock. This was not glamping in Glastonbury with pre-pitched tents and neat rows. This was peaceful anarchy. This was aimless wandering and loving every minute of it. If you got lost at Woodstock, there was no use in trying to find your way again. It was best to meet a new crew and hope that along the way you’ll find your way back home. 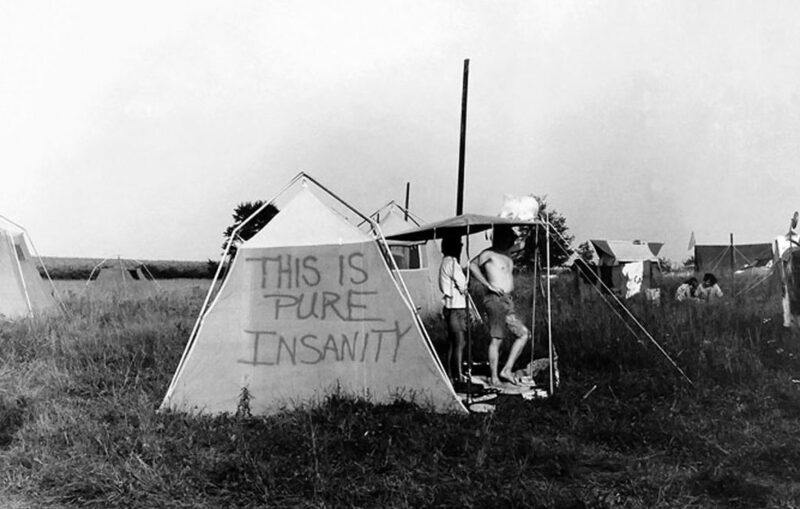 Luckily for the hippies, material possessions were not valued that highly. All of these people that attended the festival had to get there some way. This way was the road. A road which was blocked for no less than five days. And, hippies being hippies, many of them merely left their VW buses on the road among the thousands just like it and up and walked to the festival. After days of partying and a fair number of drugs, who knows how these people were able to discern which van was theirs. Maybe it didn’t matter. If Woodstock was so great, then why didn’t people try to do it again you may ask. Oh, but they did, they just failed spectacularly. In the years following the festival, people tried countless times to recreate the atmosphere. They tried to produce the same experience, but they just couldn’t. This festival was fate. It happened the way it happened, and it will never happen in the exact same way again. That is what makes it Woodstock. 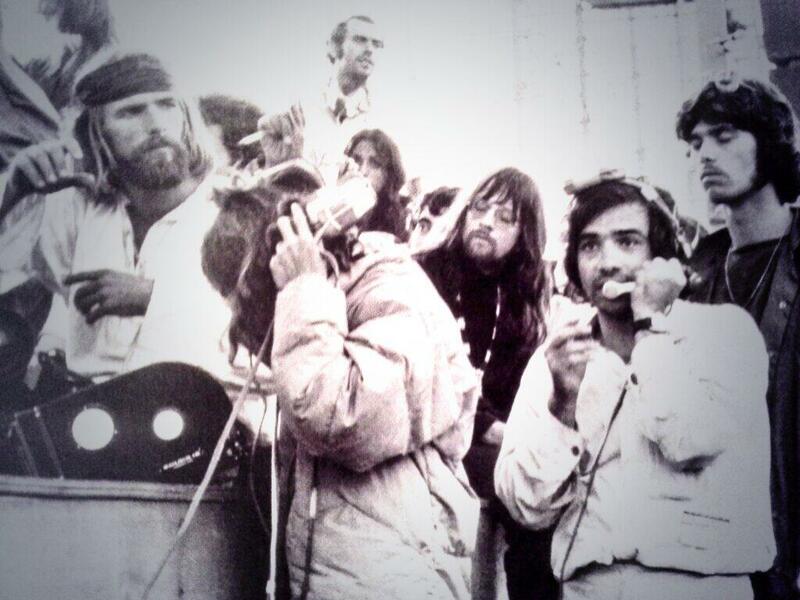 The hippies were not against the military, and they were against the war. They protested because they didn’t want young men dying in a needless fight. This was their fight. The military returned the favor by supporting them when they needed it. When food was short, and performers needed a ride, the military stepped in. They provided supplies and even airlifted bands that needed to be on stage. While the festival may have been attended by 400,000 who watched 33 acts over a couple of days. Shockingly, there were some who weren’t able to make it. Notable bands and artists include John Lennon who was denied entry into Canada, Iron Butterfly who couldn’t get out of the airport in New York and lastly the Jeff Beck Group who broke up in the days leading up to the festival. Jimi Hendrix is a legend. He is the epitome of great music, produced in a great time by one of the most excellent musicians of all time. He was at Woodstock. But, his show was not seen by everyone there. He performed very early in the morning on the day where most people were packing up. This show was a spectacular performance and will be the highlight for the lucky few who saw it. Woodstock was no mediocre festival sporting mediocre acts. It showcased some of the best music of that time and of all time. But, these people did not come cheap. 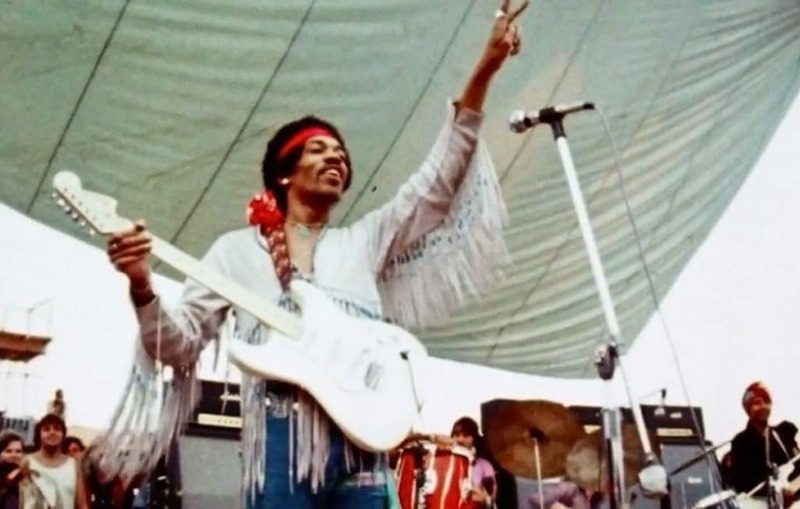 Jimi Hendrix was paid $18,000 for example while Jefferson Airplane raked in $12,000. Then there were the acts that wanted their money before they went on stage. These included the likes of Janis Joplin and The Who. "an imperfect plan implemented immediately and violently will always succeed better than a perfect plan"
Them where the Times in the 60's , 70's and 80's. We have a Woodstock very near Blenheim palace, Oxfordshire which also held huge music festivals i it times. But its held in Glastonbury in Somerset South West of England. Here is a Link https://www.glastonburyfestivals.co.uk/ ... tory-1970/ a bit of History as well. ↳ Get Involved with AFD online!